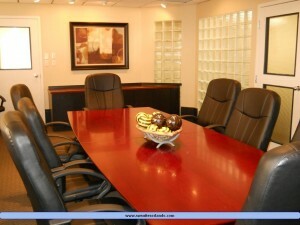 To reserve our Conference Room you must first reserve it. Use the button provided below for access to this feature of our web site. In order to use our reservation system you must use an updated browser on your computer, tablet, or phone. If you receive errors while accessing the reservation system you should first make sure your browser is current.